We are member of the ELF now! Now it is official! 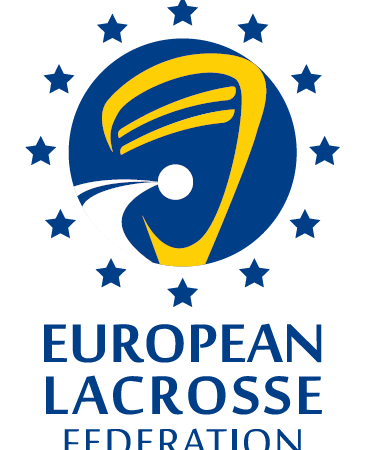 Since April 7th we are member of the European Lacrosse Federation (ELF). There are now very exciting times ahead!